Spanish fries? Belgian fries? French fries? French fries are one of my favorite things to make, and one thing I am working on perfecting. 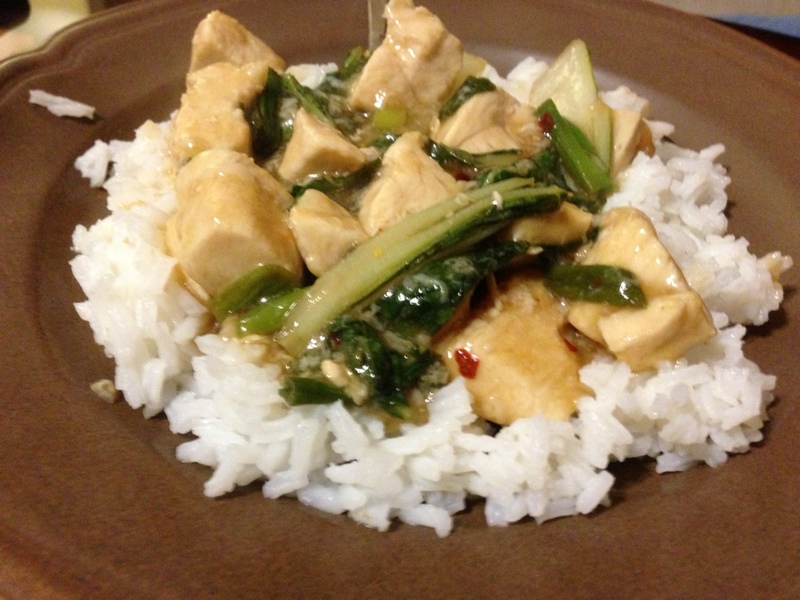 This is my third time making these and they are so delicious every time. My family and my boyfriend are addicted to french fries. My dad gets McDonald’s french fries every Friday after he gets done grocery shopping. So much so, that they know to have a fresh batch ready for him when he gets there. My boyfriend and I have recently become addicted to Rally’s french fries and eat them every chance we get. I figured, since we all love french fries so much, that I’d start making some at home too. The greatest thing about french fries is that there are so many different varieties; you can have curly fries, seasoned fries, crinkled fries, waffle fries, oven fries, etc. I begun to wonder if french fries were really originated from the french. It is kind of an age old thought that many people have asked themselves, but never looked up. So, I decided I’d do us all a favor and look it up! Potatoes actually originated in Spain and soon traveled to Italy. 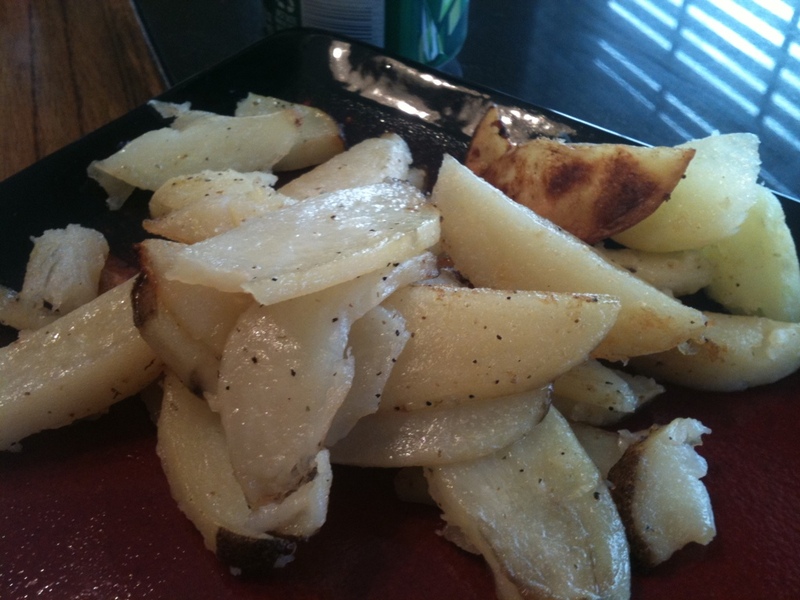 Belgians were possibly the first ones frying up thin strips of potatoes as early as the late 17th century. The fry was made popular in France because of an army medical officer. Before then, the French only used potatoes as hog feed and never ate them because back then the potatoes were believed to carry various diseases. Essentially, the French didn’t create the fry, but they sure did make it famous. 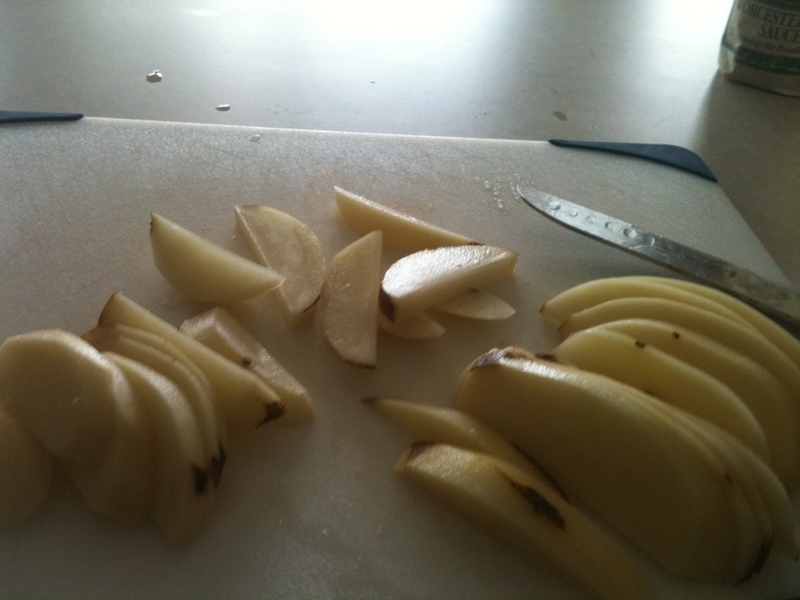 Peel the potatoes and cut them into their french fry form. Once you’ve cut them, place them in a bowl full of water and let them sit for 30-40 minutes. 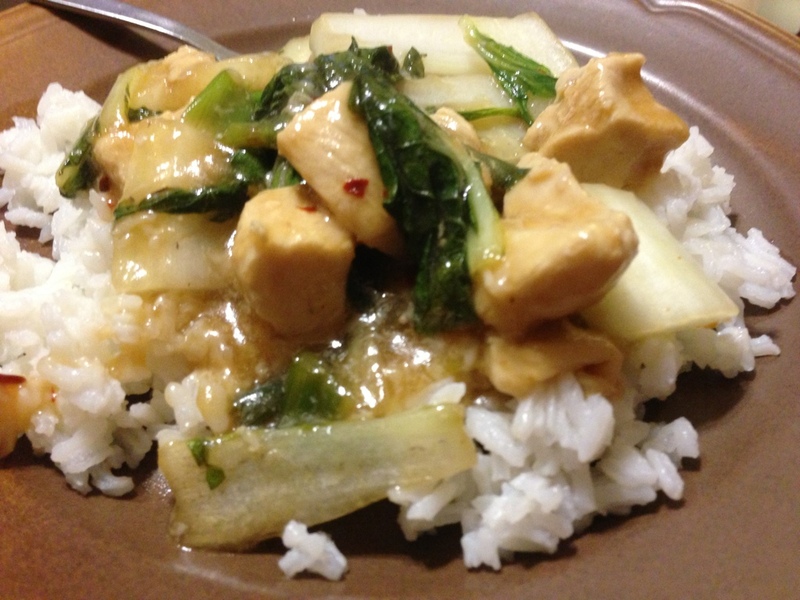 This will help release a lot of the starches. Preheat the oven to 450 degrees. 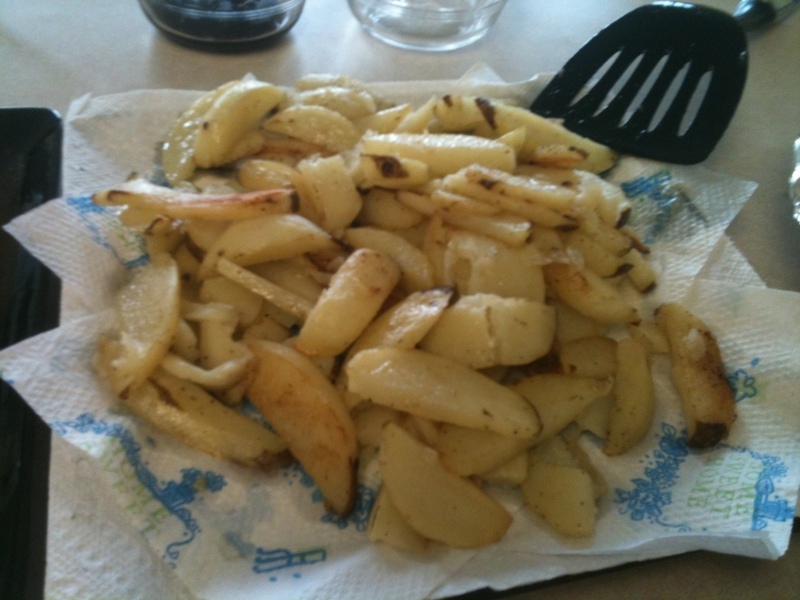 In a large bowl, toss the potatoes with the oil and 1/2 teaspoon salt. 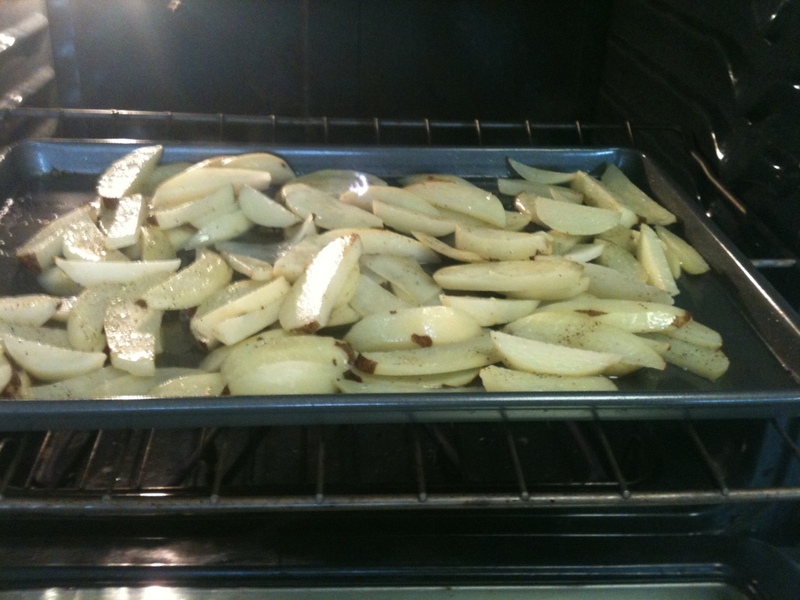 Coat a baking sheet with cooking spray and spread the potatoes in a single layer. Season lightly with Natural seasoning over all of the potato sticks. Bake until golden and crisp, about 35 minutes (I suggest using a spatula to flip them every so often). Remove the fries with a spatula and season with salt.